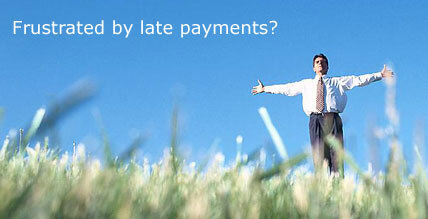 We deliver cost effective debt and credit management solutions to all sectors. Our services are committed at all times to excellence in achieving and maintaining a fast successful route for the recovery of your money. Our personal approach ensures all work is undertaken at the earliest opportunity, thus giving your overdue debt the priority it requires. Credit Management is a core expertise of our business. Via effective management of your credit control (sales ledger) function we are able to maximise cash flow and reduce the risk of bad debt to your business. From proactive risk assessment and credit process through to the receipt of funds, or where necessary a more direct approach to the defaulting debtor. We deliver enhanced profitability to your business and are committed to protecting every clients brand as if it was our own. The LBA is used to advise your customer you have instructed credituk. It will help secure payment, or achieve a response from your customer.